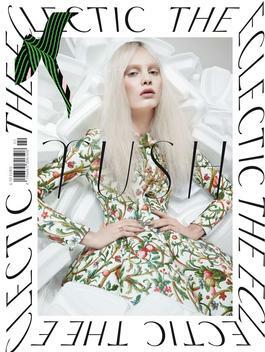 TUSH presents articles and comments on beauty, fashion, lifestyle, design and the arts in a new, wider context on more than 300 pages in one issue. TUSH is an arena for the world‘s most creative photographers, hair and make-up artists, top models and art directors. Be the first person to tell us what you think about Tush and you'll save $5 on your next purchase!